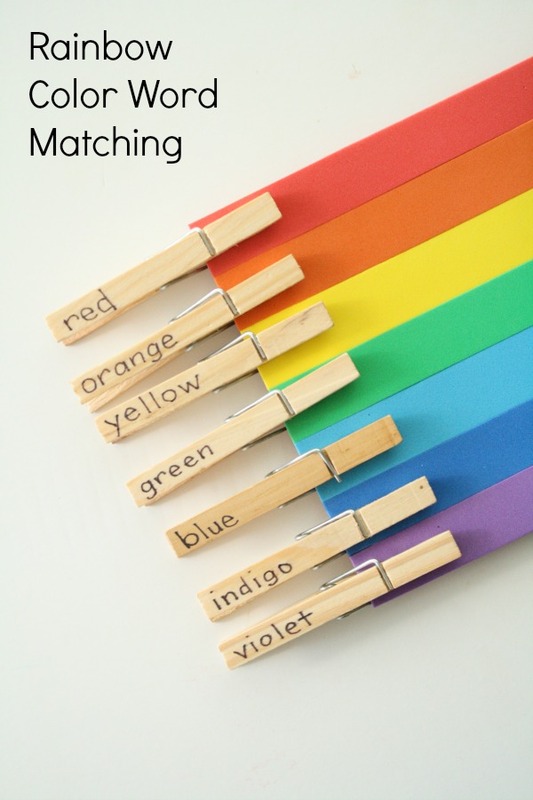 Matching games are an easy way to help kids learn color words. 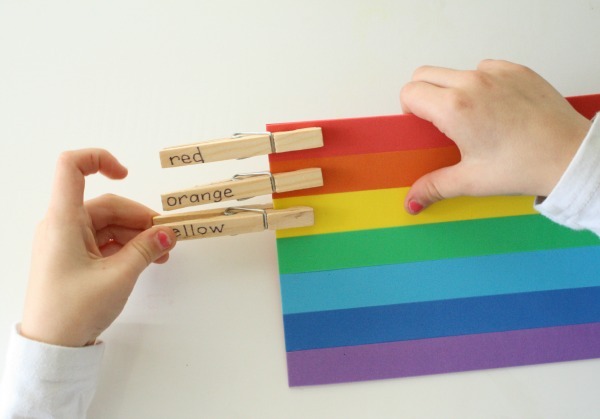 Since Lovey is working on memorizing color words as part of her kindergarten activities I decided to put together this quick rainbow color word matching activity. 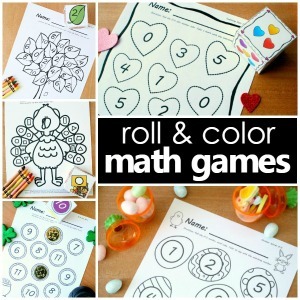 It’s great for fine motor practice and can also be modified for younger kids who want to play. The compact size of the activity would make it a great busy bag for the home or classroom. 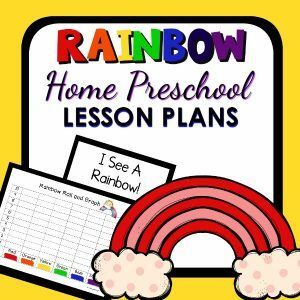 Foam sheets in rainbow colors-We used plain foam sheets because we had them at home, but peel and stick foam sheets would have eliminated the need to glue the sheets. Use whatever works best for you! Clothespins-We used some provided to us by craftprojectsideas.com. Permanent marker-We used an extra fine point sharpie. Scissors or paper cutter-We used our X-ACTO Laser Trimmer. To make the rainbow I cut 3/4 x 8.5 inch strips of foam for each color of the rainbow. Then I glued the strips in order to a piece of card stock and trimmed off the extra card stock. After using the sharpie to add the color words to our clothespins I set out the materials for the girls to play. Lovey chose to go in order starting with red and using the beginning sounds to match the color words with their spot on the rainbow. 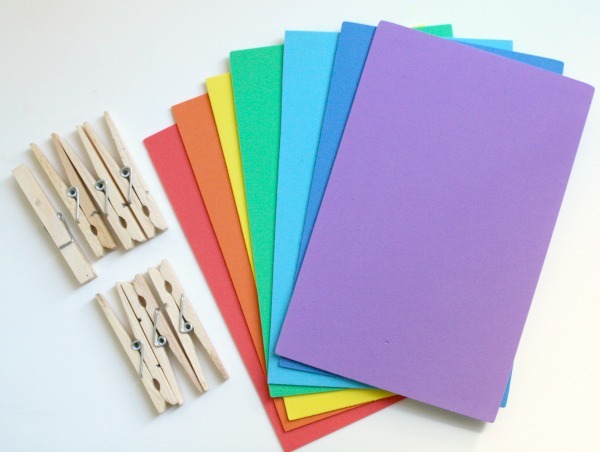 Others may choose to select the clothespin first and match with the colors in a more random order. Tinker isn’t quite ready to be reading color words yet, but she still wanted to participate. We chose to modify the activity in two ways for her. First she chose a clothespin and I would read it for her. Then she would clip it to the appropriate color. 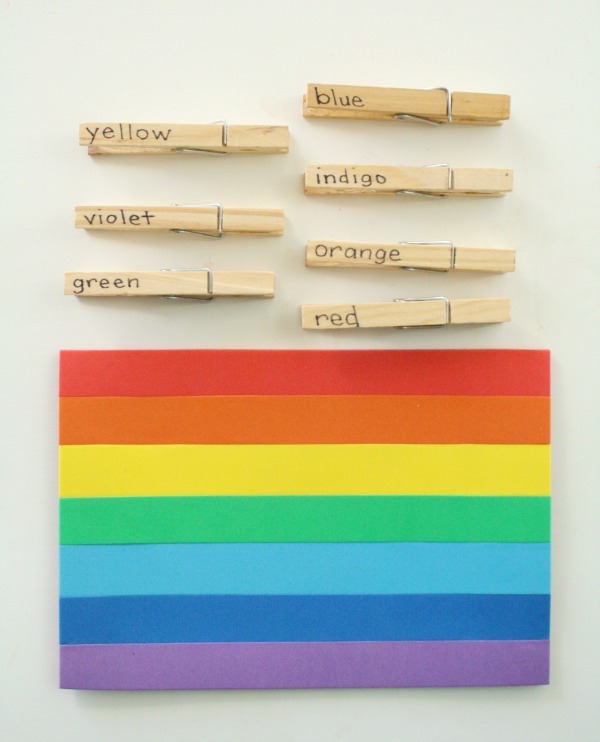 We also made a separate set of color clothespins that had a color dot to match the rainbow colors. With this modification she could do the color matching independently. 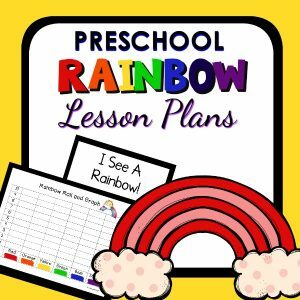 Get a full week of playful rainbow theme ideas! 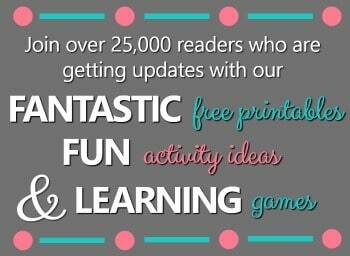 Looking for more ideas? Try some of these fun St. Patrick’s Day activities from our archives. 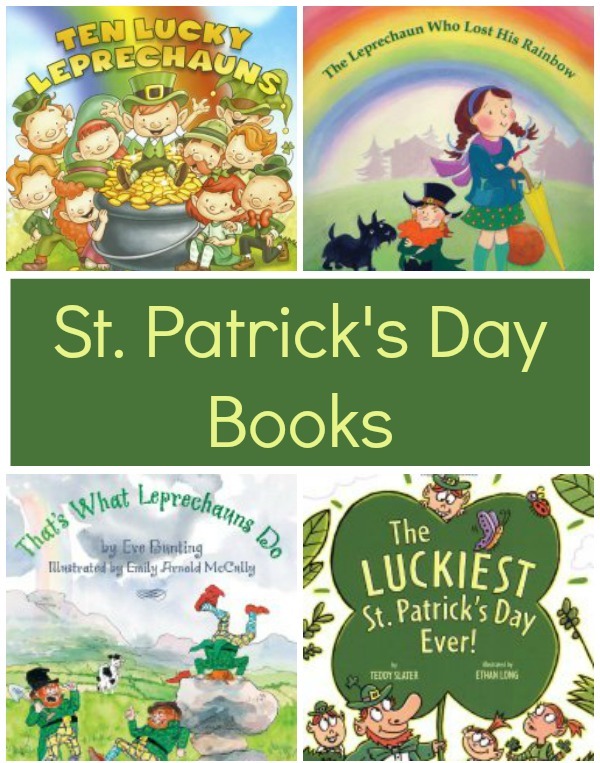 And don’t forget to read some great books for St. Patrick’s Day too!